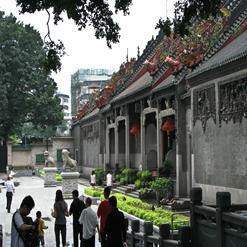 It is one of the oldest church structures in the city, and the largest of its kind of Southern China. It is currently in use for worship. Visiting hours are weekdays 08:30-11:30 and 14:30-17:30; weekends 08:30-17:00. Free admission.